Legend of the Blue Sea is fantasy romantic comedy drama between rich and handsome con-man and a mermaid. The story centers around Heo Joon-jae played by Lee Min-ho who becomes a clever con-man after his parents’ divorce. The drama also has parallel story of Joseon dynasty, a town headed by Kim Dam-ryeong and the mermaid Se-hwa. Sometime during August, 1598, newly appointed governor Dam Ryung played by Lee Min-Ho stays for a night at an inn. During that evening, Inn keeper shows Dam Ryung a captured mermaid named Sim Chung played by Gianna Jun. Later that night, Dam Ryung releases her into the ocean. 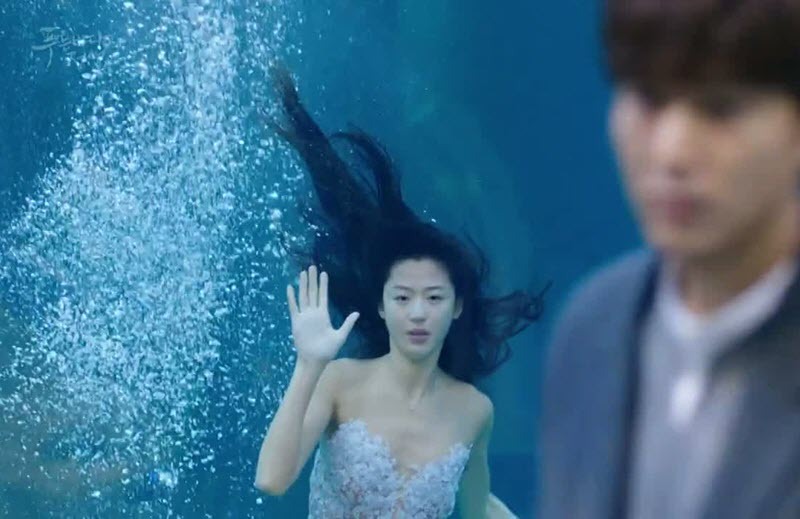 Before she swims away, mermaid reaches out her hand to Dam Ryung which he briefly holds. 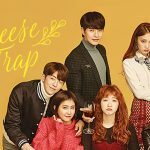 In the present day, Joon-Jae played by Lee Min-Ho is a smooth talking con-man swindles a large amount of money from a wealthy suspect’s mother. Joon-Jae then travels abroad and stays at an oceanside resort. There he meets mermaid Sim Chung and fall in love. Legend of the Blue Sea is very popular Korean drama series. 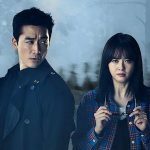 It is mostly shot in beautiful parts of Europe and it is highly addicting Korean drama series. I was surprised that the story line for Legend of The Blue Sea is very similar to Goblin. But this isn’t necessary bad thing. What I really like about the drama is the beautiful locations that the drama was shot at in different locations in Europe. I really enjoy the comedy portion of the drama. It is very funny. Also I enjoy the each character specially the main characters. The acting from each actors were very good and convincing. One of the disappointment part of the drama is that it could be done in about 16 episode instead of 20 episodes. So there are lots of unnecessary fillers in many of the episodes. This makes the drama bit of drag and some may have feel that it is boring.But personally, I didn’t mind the long dragged out part of the drama. 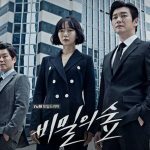 In the nutshell, I do recommend this drama. 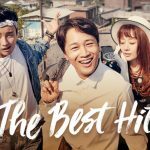 If you are not sure about hte drama, just try out the first few episodes and see if you like the drama. Like I mentioned it earlier, you might find the drama it dragging. But overall, it is very good drama. I give 4 out of 5 stars. I haven’t watched this drama yet. There was so much hype about it that I was waiting for a good solid review before I invested my time in it. Thank you for the review! I will add the drama to my list! 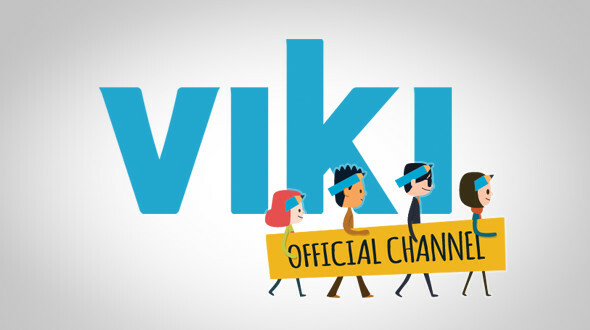 after you watched the drama, let us know how you like it.